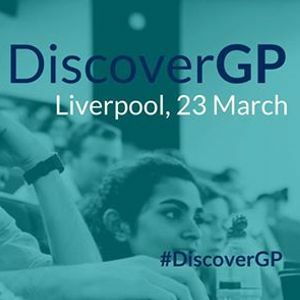 The 2019 North West Discover GP conference will showcase the exciting, dynamic and rewarding career that is general practice. 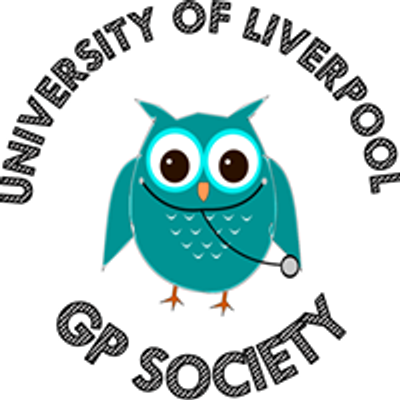 Join the University of Liverpool GP Society in exploring the wonderful diversity associated with the profession, learn more about becoming a GP and discuss the career with a variety of high profile GPs. Students & FYs can expect a varied programme of workshops and talks with plenty of opportunity to hear from, meet and network with GP trainees and qualified GPs including GPs with special interest.
? Key speakers include: Dr Jonathan Griffiths, Dr Simon Tobin and Dr Jodie Blackadder-Weinstein plus many more! There will be a wide variety of breakout sessions including opportunities abroad, working with victims of torture, sports medicine and lifestyle medicine (prescribing Parkrun).
? Check our Facebook page University of Liverpool GP Society for more updates! 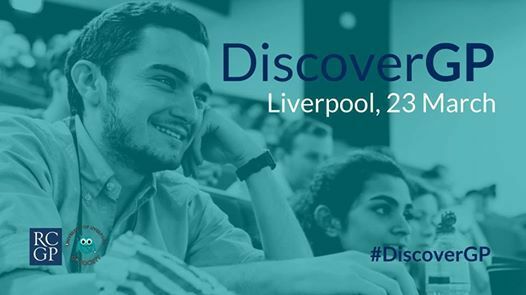 This day-long conference will be hosted by the University of Liverpool GP Society, welcoming medical students from local universities – Lancaster, Liverpool, Manchester, UCLan and Queen's University Belfast. Lunch and refreshments will be provided as well as FREE transport included from all universities in the region. There will also be a travel bursary for up to 20 students from Queens University Belfast to attend. If you would like to submit a Poster to present at our conference please apply through this link: ??‍??‍? All delegates will receive a certificate of attendance, great for your portfolio!